Angels and Spirit Weekly Insights 3 Card Readings June 25, 2018 with Your Angel Whisperer, Angel Lady Terrie Marie, D.Ms. 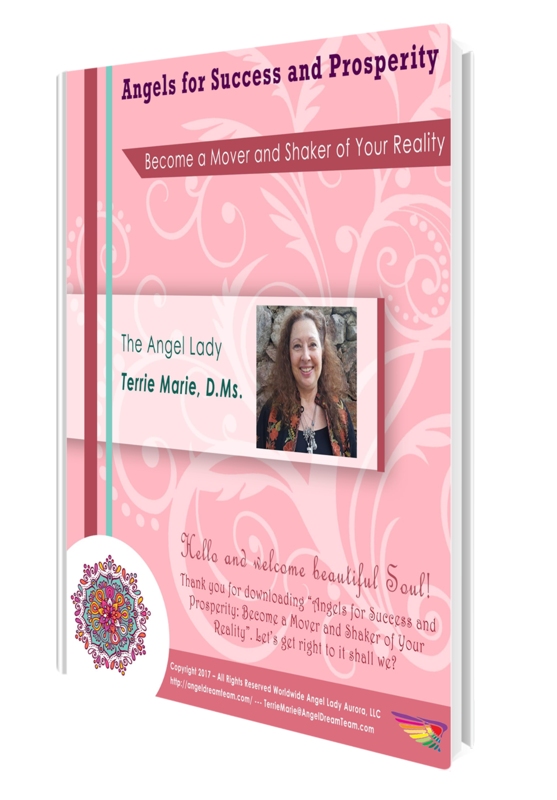 with Your Angel Whisperer, Angel Lady Terrie Marie, D.Ms. Do you have to help Angels help you? 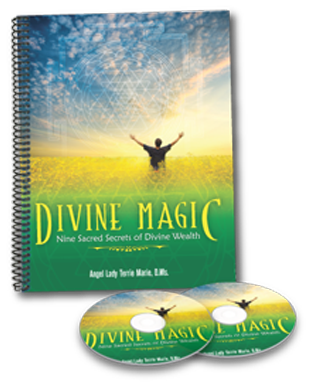 There are so many different ways Angels and Spirit can hep you. It’s all in the knowing how that makes a difference. Every one has a “story” of how they got to where they are and the challenges, obstacles and how they worked through them. This is Part One of my ‘Story” being a private person, it is not always easy to share the bumps, falling down and the many failures along the way.